The Lumia 2520 can be paired with a $150 keyboard accessory and it seems like a larger version of Microsoft thin keyboard accessory. It’s the first attempt by Nokia in order to breach the Tablet business, where up till now iPad remains the king. Andriod is also gaining the market share and due to these companies are looking for a wider platform and Nokia is no exception. 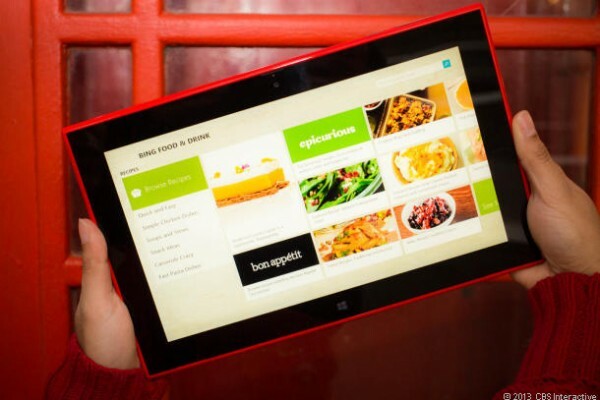 Nokia’s tablet is running on Windows 8.1 and it will gain the market exposure with the passage of time. Nokia which is now collaborating with Microsoft believes that its Lumia 2520 can stand out in all the ways. It’s not that the iPad cannot have a keyboard accessory, with a lot many third party options out there. It seems that Microsoft and Nokia believes that the first hand keyboard is imperative.